Please call or check the facebook link to confirm we are in shop. We try to update the facebook page each day with our times in shop. Please remember you can book appointment times in shop outside of regular hours. 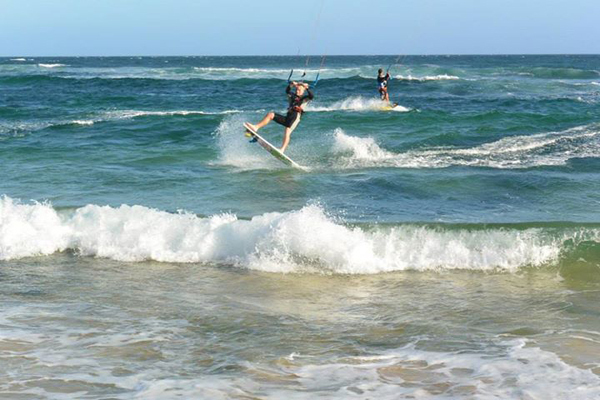 Hi and welcome to Kite and SUP / Foil Board Sports Newcastle/ Lake Macquarie’s Largest Specialist and first fully licensed Stand Up Paddleboard, Windsurfing, Kiteboarding and FOIL Boarding School. Our aim is to provide you with the best service and knowledge, helping you learn safer, faster, and easier than ever. With the biggest variety of brands available we’ll teach you on the right equipment. We offer comprehensive and detailed courses and are completely insured, council approved and have IKO, ASI, AYF qualified instructors. We look forward to getting out on the water and having FUN! QUICKLY, SAFELY, and EASILY. 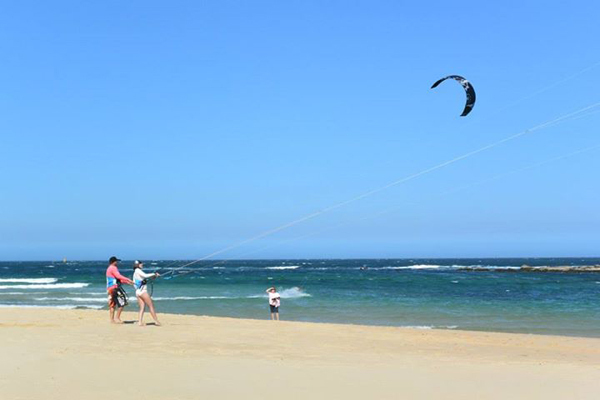 With Newcastle/Lake Macquarie’s largest range of new and used Kiteboarding Equipment Stand Up Paddleboards, Windsurfing Equipment, Foilboards and Foils, plus a host of Accessories and clothing across all our sports. Our trained staff will help guide you to the right equipment at an affordable price. Helping get you into your chosen sport with confidence and ease. Our Shop is located at 2/339 Hillsborough Rd, Warners Bay. Plus all your accessories from wetsuits, lockable tie downs, SUP covers, etc. School holiday Stand Up Paddleboard classes. Monday to Friday 8am till 9am. $20 individuals. $15 per person for group bookings. SUP Classes 7.00am-8.00am , 8.00am-9.00am , 9.00am-10.00am, $30 per person (Bookings essential). SUP Classes 8.00am-9.00am, 9.00am- 10am. $35 per person Minimum of 3 people (Bookings essential). Private Lessons available everyday by appointment only. Due to Private lessons and school sports sometimes we maybe closed during regular hours. So if your not sure, then check out our facebook page or give us a call.